Whether it's knotting and restringing a priceless heirloom family pearl necklace or crafting one of a kind fox hunt earrings, Natasha's focus is always on the woman who will ultimately wear the creation. "I started designing and creating jewelry so that each piece would make a unique statement. I had a secondary goal of creating pieces that a woman could wear in the office all day and then go out for an evening on the town without changing. After several years, I was able to create a working line of jewelry that any woman could mix and match to complement her clothes and style for any occasion." “When a woman puts on my jewelry, I want her to feel that it is she who makes the jewelry look good, not the other way around. The purpose of my creations is to enhance the natural beauty resident within every woman." 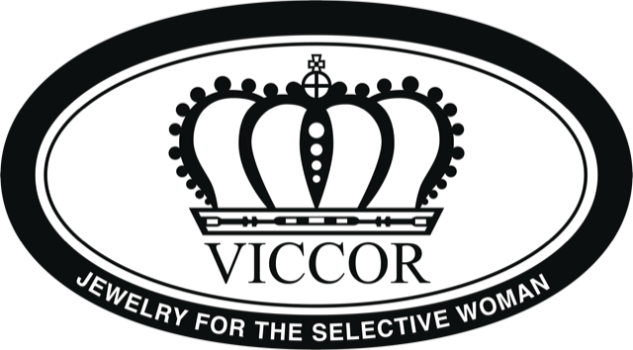 All VICCOR jewelry is of original design, exclusively handcrafted by the artist. Each strand of pearls is hand knotted and all VICCOR Jewelry is guaranteed for its quality.